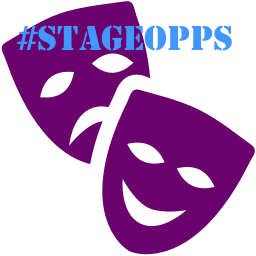 You can view #StageOppsOct15 online by clicking on the links below. Salon Evening 1: January 17 - February 1, 7:30 PM. Theme: TEMPTATION. A delicious and dangerous discovery of secrets of Jewish women in this sometimes shocking and mostly surprising show that will surely evoke laughter and tears, but most of all, remind you how seductive temptation can be. Directed by Susan Morgenstern. Ripped from the pages of our sacred text and reimagined for the modern age, this hilarious and provocative show of newly commissioned pieces by top notch writers explores yearning, betrayal, and loss, and just might upend your preconceptions about how much modern women are cut from the same cloth as biblical women. Directed by Eve Brandstein. Underwritten with a generous gift from Lynne and Phil Himelstein. Our sisters south of the border serve up funny, poignant and pivotal moments in their lives as they share what it means to have a Latina heart and a Jewish soul. Directed by Susan Morgenstern. Produced by Suzanna Kaplan. We start our eighth season filled with gratitude. Our community has grown exponentially. NOT THAT JEWISH by Monica Piper sold out shows for 10 consecutive months and more than 10,000 people laughed and cried together! 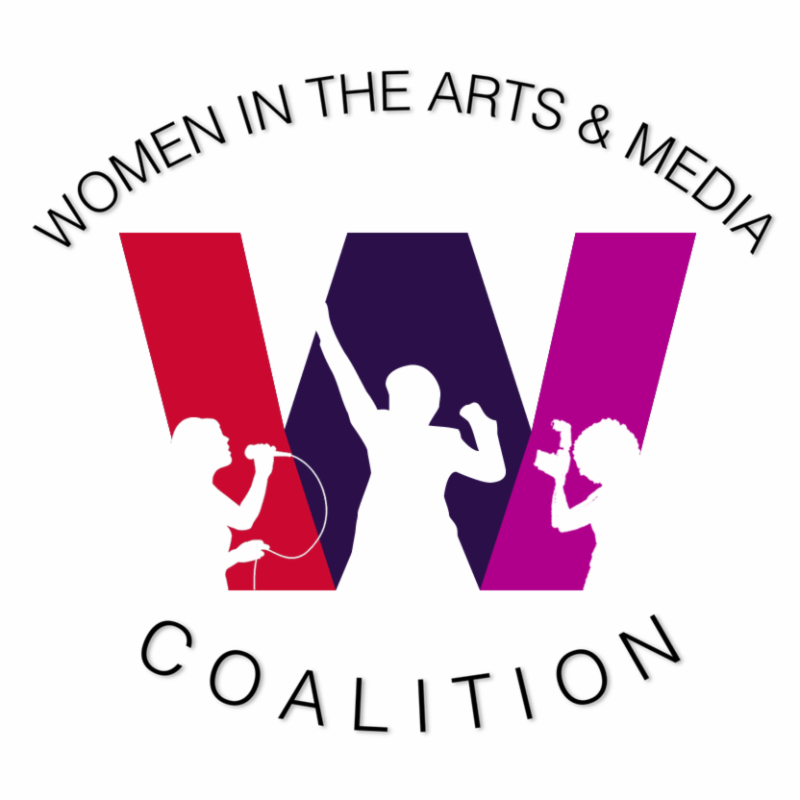 JWT launched The Braid, our new performance and art space in Santa Monica, and we witnessed the blossoming of classes, art shows, performances and Shabbat services. Salons sold out. While these statistics are impressive, our work is far from over. Some might say, it is just beginning - developing new and important shows this season like ones exploring the stories of Russian-speaking Jews or Latina Jews. And creating new commissions for full-length shows that delve into Jewish identity. We are creating a legacy of stories that reflect our lives today. Submission Preference: Stories, one-acts, poems, songs all under 1500 words. ARTErra is a multidisciplinary artistic residency placed in a green and friendly village. In this place you can find a comfortable house where you can live and a garden where the work rooms and facilities are. We also have a workroom in the main square of the village where small exhibitions, talks and performances can be presented. Our residency is prepared to host different kind of art projects and work processes. Depending on the needs and requests of each project we will be pleased to help you achieve your goals with our resources and contacts. The application process is simple and quick. To apply for being a artist in residency in ARTErra, please send us a mail to: arterra.geral@gmail.com.